We rent camels for rides, carrot feeding, petting zoo, photo shoots, film, live nativity, grand openings, special events from huge corporate events to small events. We can offer the whole camel experience, you just give us an idea of what kind event you are planning and we can help with the rest. 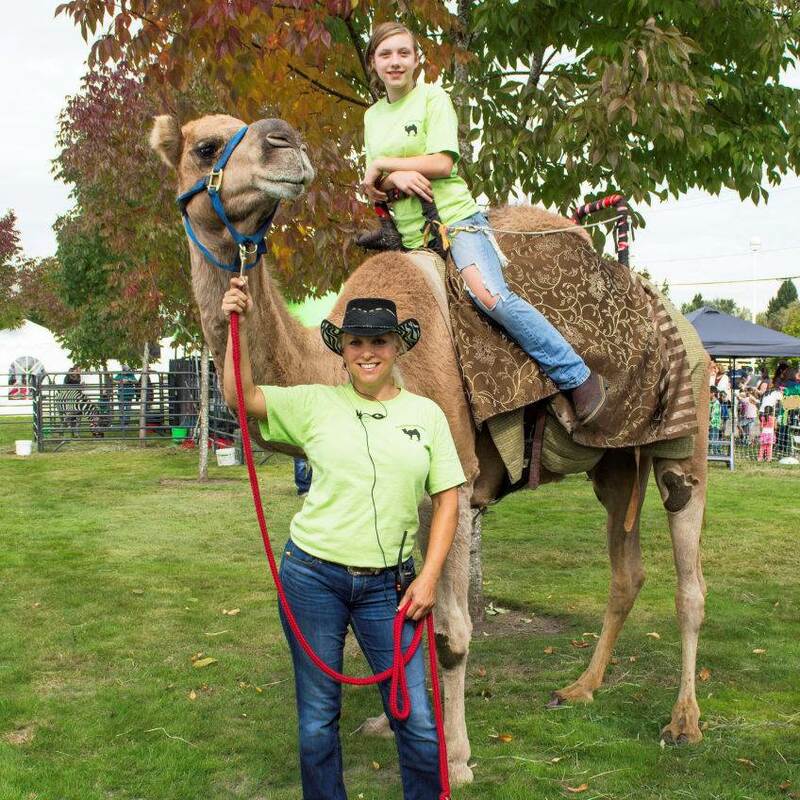 We offer both Dromedary and Bactrian camels for rides as well as public appearances and own and operate the camel rides at Point Defiance Zoo, Tacoma, WA and The Olympic Game Farm in Sequim , WA.